There’s nothing like getting a new perspective on life like turning the world upside down. I admit it takes guts to learn headstand. I know it took me awhile, and I still feel most comfortable performing headstand against the support of a wall. 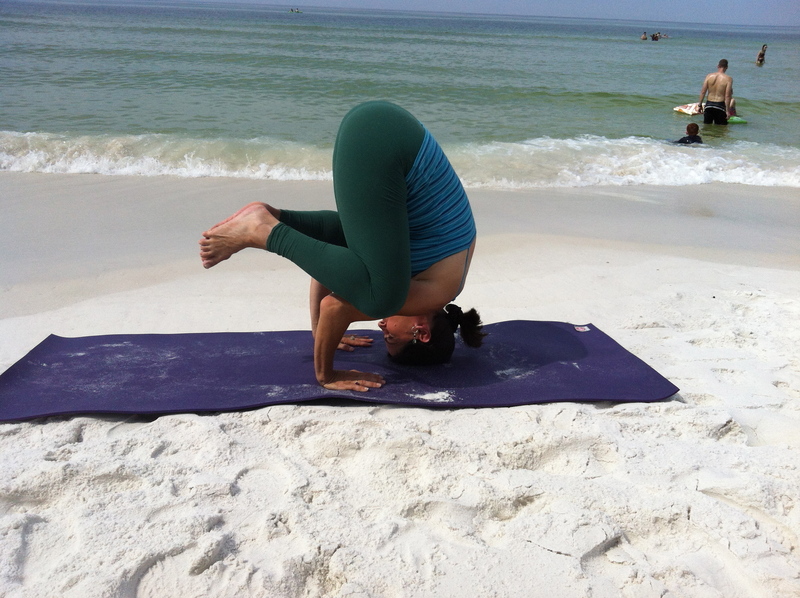 Headstand helps to remind me how to maintain my balanced posture no matter which way my body happens to be turned. It channels my energy into my brain, which has the side effect of relaxing my mind. As I relax and draw inward in headstand, I find a strange sense of peace because it reminds me that I am strong and stable.